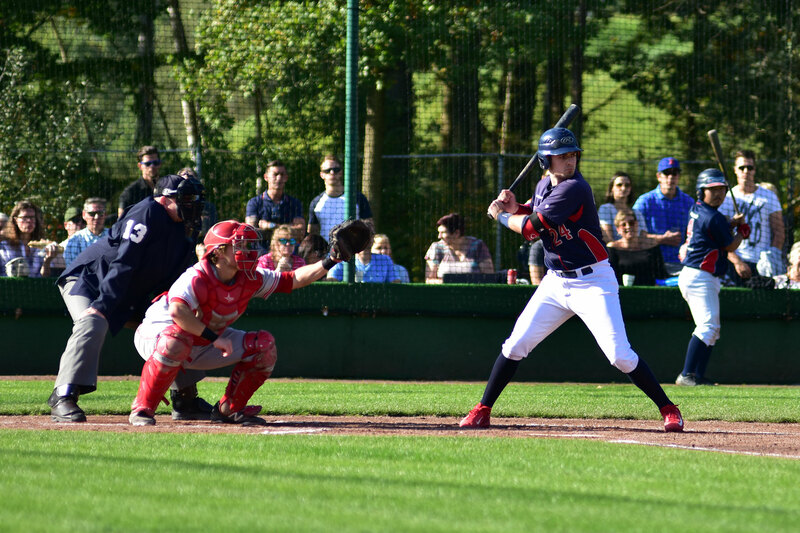 Saturday 13 and Sunday 14 April 2019 is Opening Weekend for the Belgian Baseball and Softball clubs. 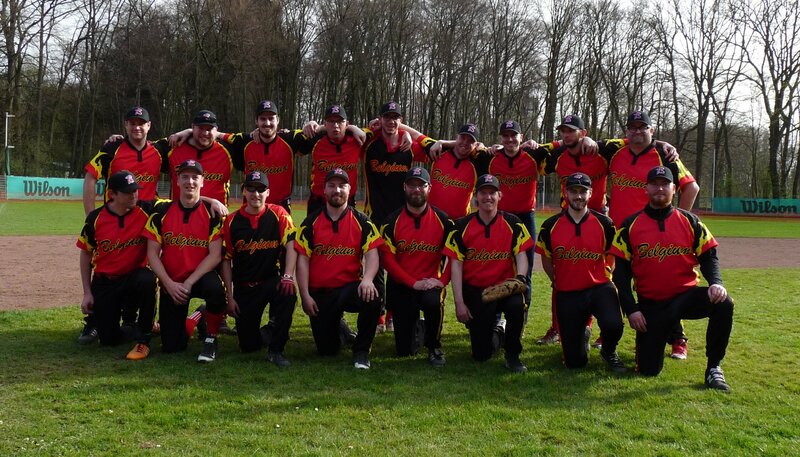 This year there have never been so many active baseball and softball players in Flanders and Wallonia. 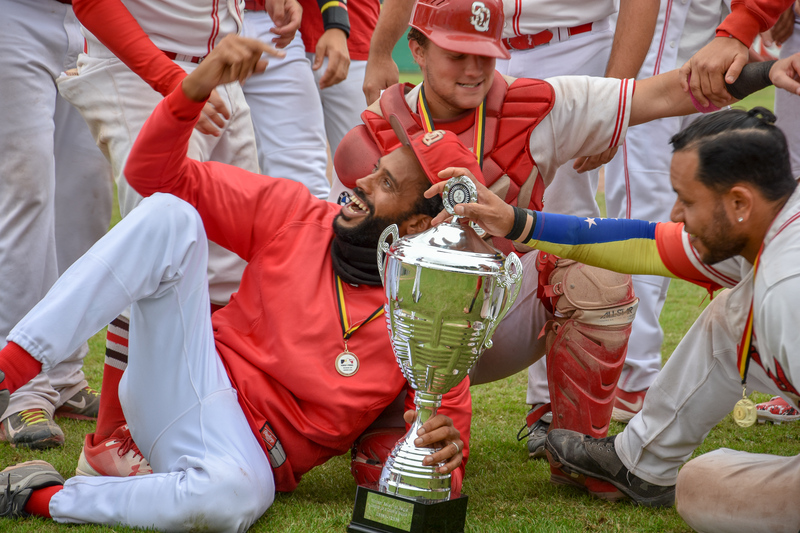 Attracted by the mega salaries of the MLB, the Olympic effect or simply because we have cool and pleasant sports to play? 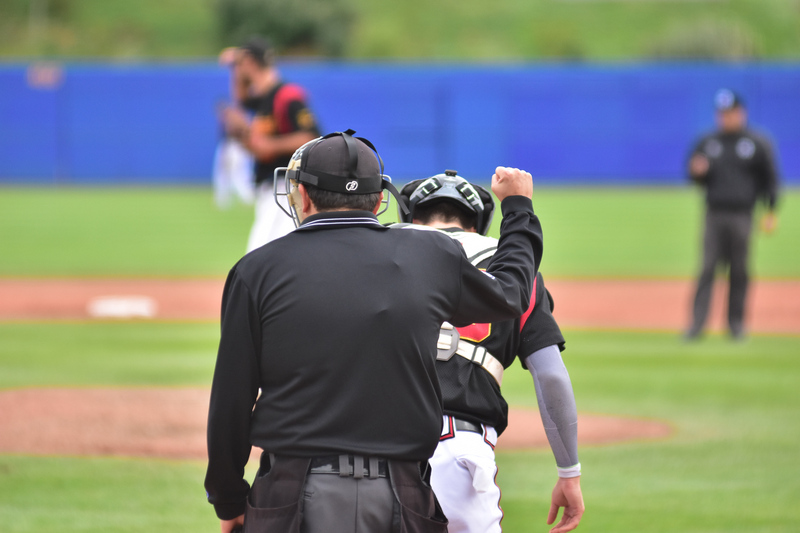 Who will say? 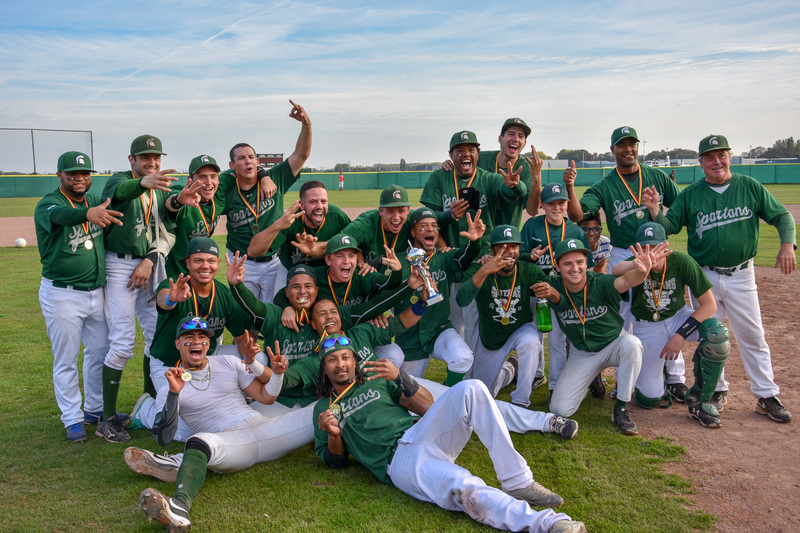 The fact is that the 2019 season will be one of the most spectacular in ages. 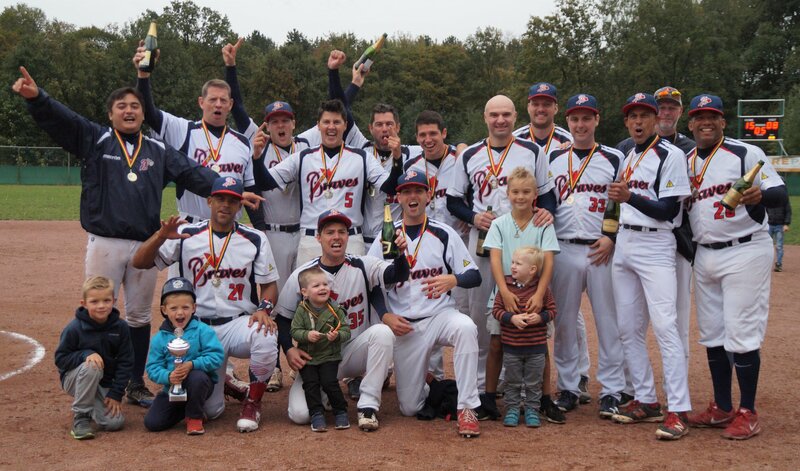 With a whopping 7 National Teams and a dozen club teams active at the very highest European levels. 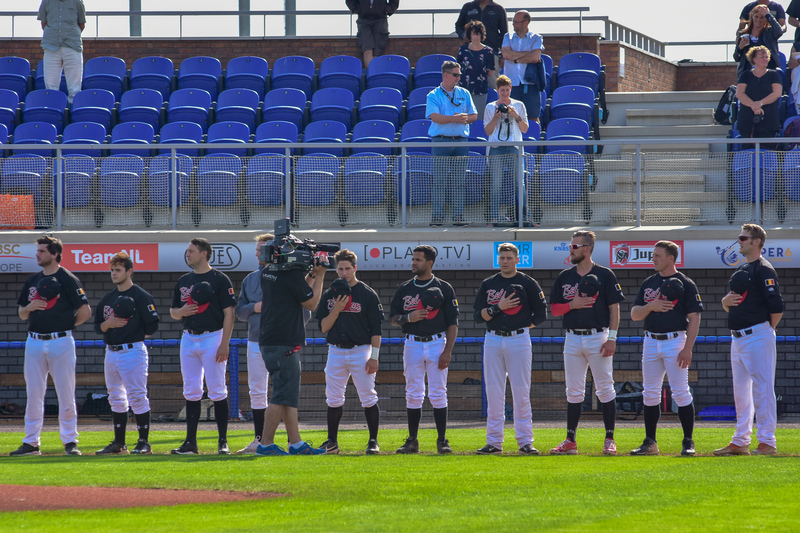 The Red Hawks are going to battle from 7-15 September in the European Baseball Championship in Germany. The top 5 of this E.C. 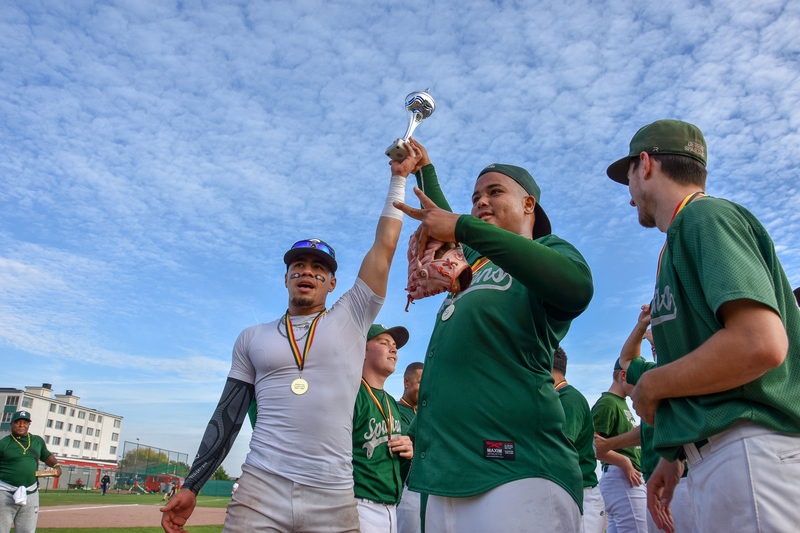 qualifies for the Olympic Qualifier that will be held shortly thereafter in Italy. 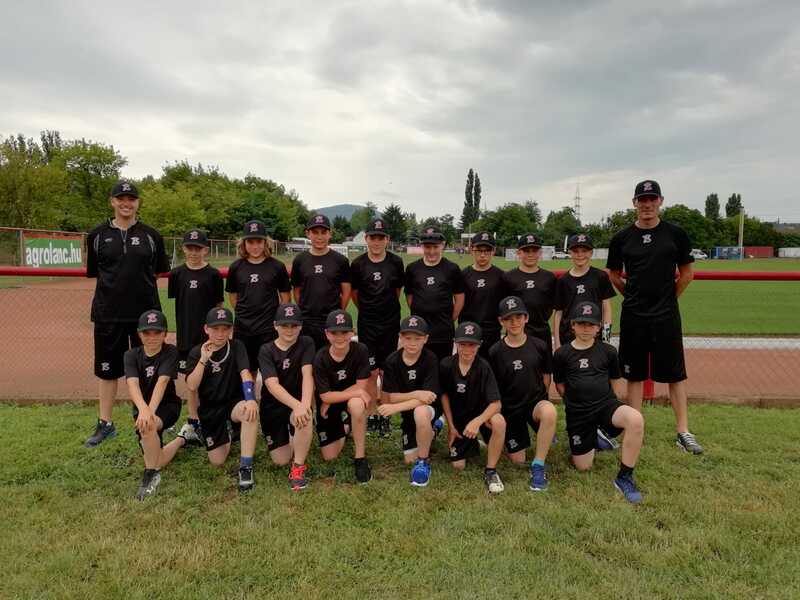 Given the growing performance at the previous E.C. and the Super 6 in 2018, a top 5 position is a viable target for the Red Hawks! 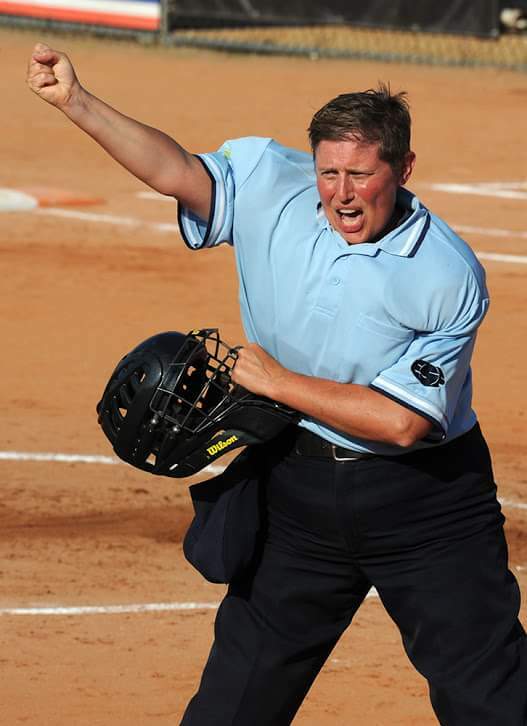 For Softball, there is an exciting E.C. 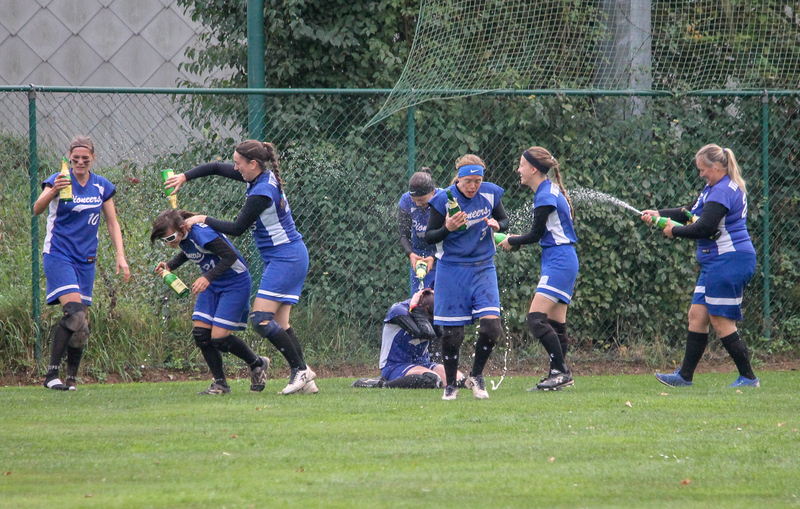 in the Czech Republic from 30 June to 6 July for our young upcoming and talented National Team Softball Women. 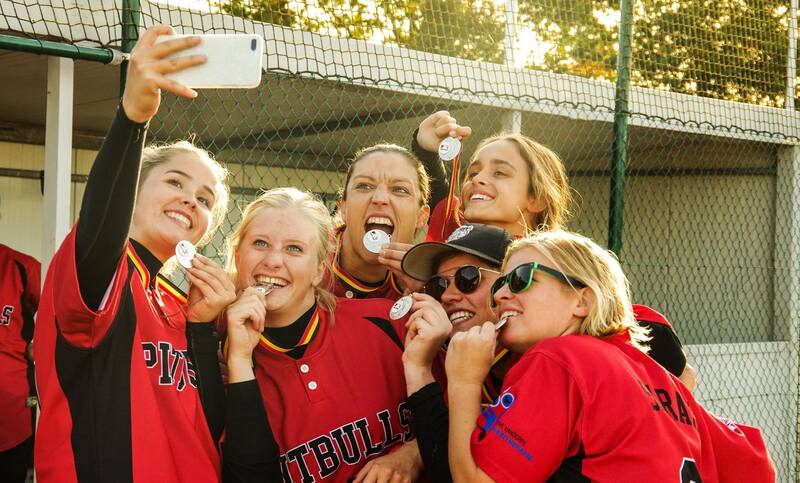 Talking about upcoming, Slowpitch softball is very much on the rise in Belgium. 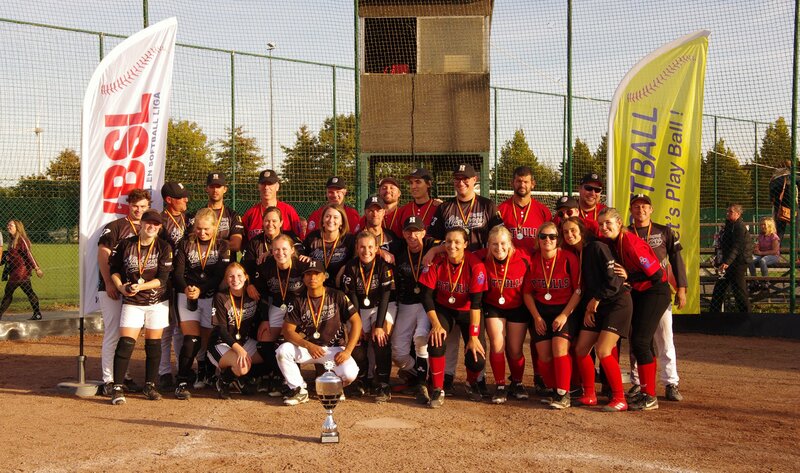 From July 15-20 we will take part in the Coed Slowpitch European Championship. Our Baseball and Softball Teams are doing excellent at national and international club levels. 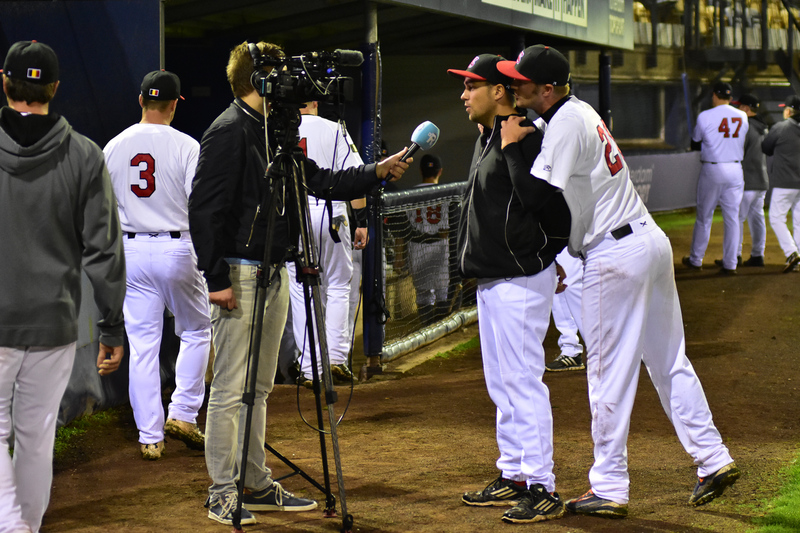 Last year’s win of the CEB Cup by the Borgerhout Squirrels made it possible for the Deurne Spartans to participate in the Champions Cup 2019 from 4-8 June. 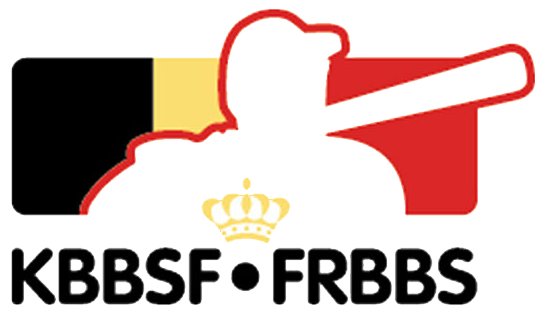 Top international performances of top Belgian teams and players! 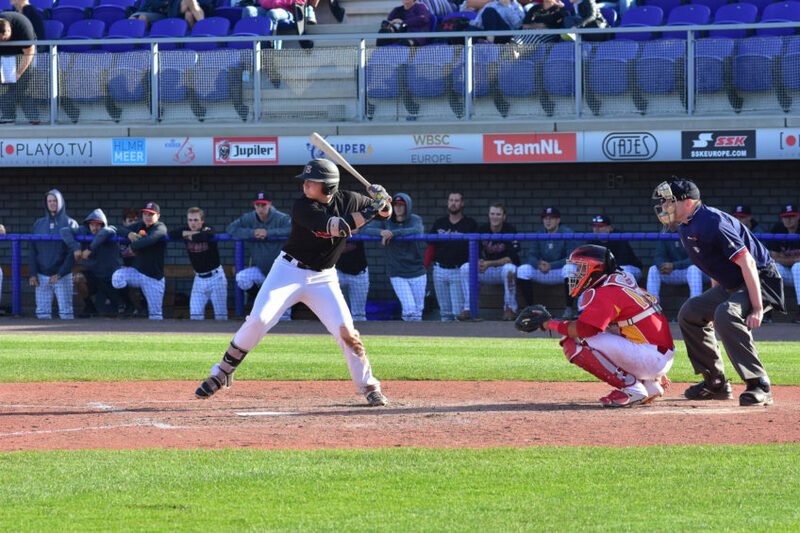 The 2019 Opening Weekend will be exciting as well. 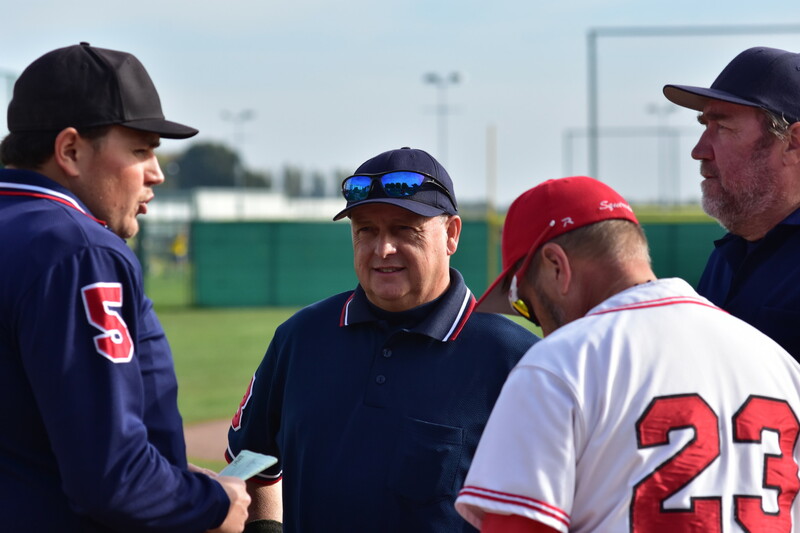 In addition to the first games of the Baseball Gold League, the first round of the Belgium Cup Baseball 2019 will be played on Sunday April 14 at 8 local clubs throughout Belgium. 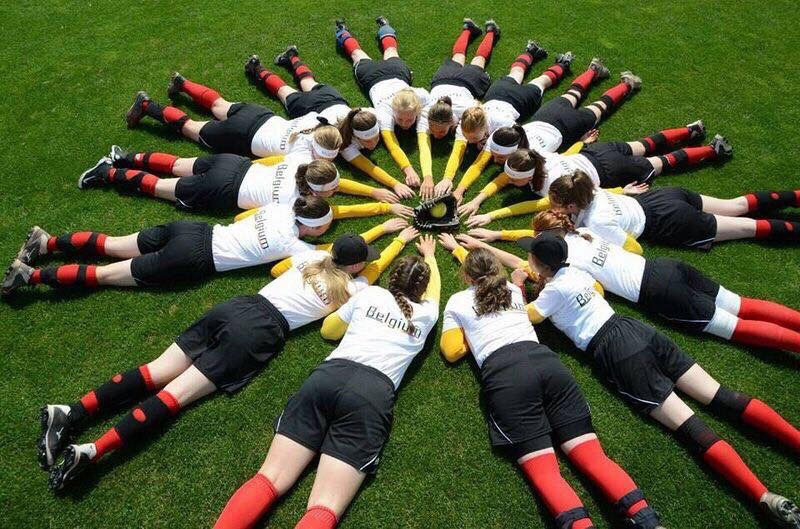 The Opening weekend promises to be sunny; this will certainly be for the rest of the season as well!